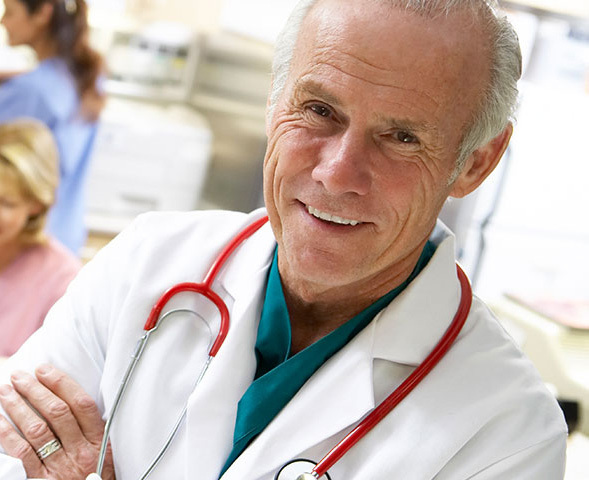 It showed that nasal symptoms of patients were obviously relieved and 94% of the cases in the measure of acidophil changed to negative from positive. Read more.. The long-term effects of capsaicin aqueous spray on the nasal mucosa.Read more..
Intranasal capsaicin reduces nasal hyperreactivity in idiopathic rhinitis: a double-blind randomized application regimen study. 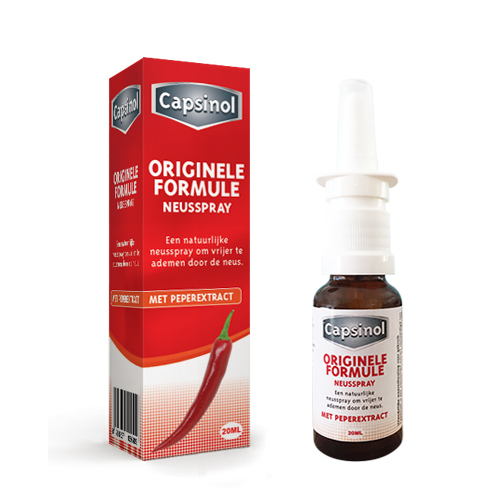 Read more..
Capsaicin for Nasal Symptoms – Capsaicin for Treatment of Non-Allergic Rhinitis. 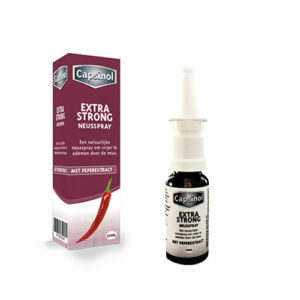 Read more..
Here’s a few studies that show how effective capsaicin is for sinus, allergies and headaches. Read more..